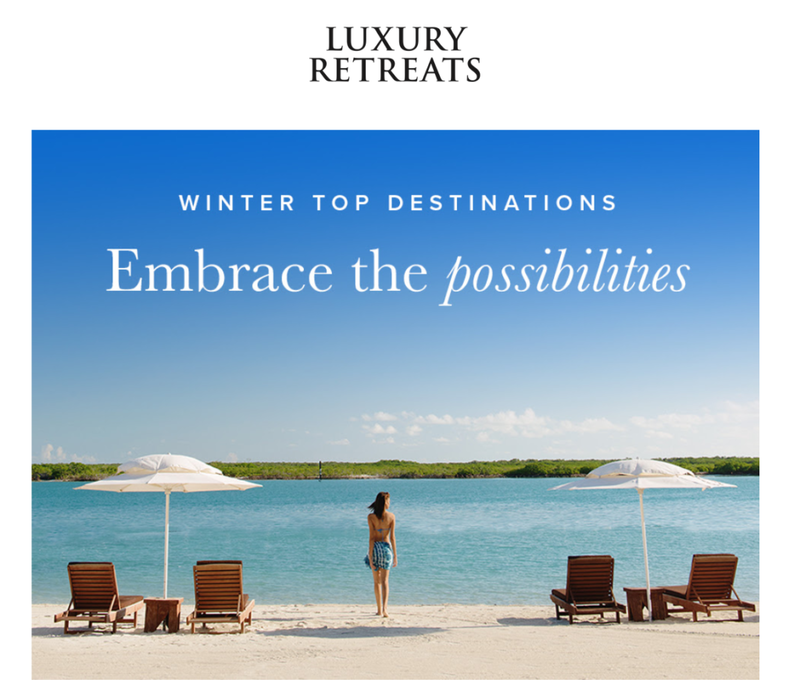 If you’re looking to embrace or escape the winter conditions, Luxury Retreats have selected five destinations that will awaken your senses and ignite your taste for adventure. Let their exclusive tips guide you. They’ll make your next escapade one-of-a-kind!Whether you end up diving into the turquoise waters of Turks and Caicos or skiing down the snow-covered peaks of the Alps, there’s something here for you. Adam’s – Late night viewing of the At Home sale tonight until 7pm!